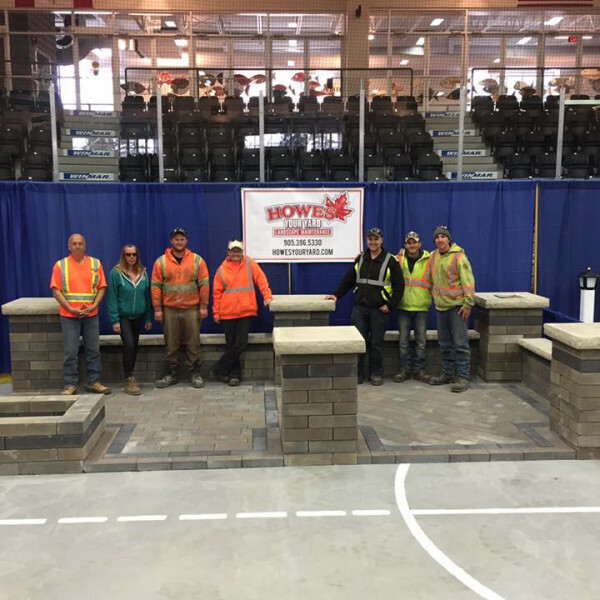 Howes Your Yard is dedicated to providing unmatched quality of Landscape Maintenance and Construction services at competitive prices to all our clients. Howes Your Yard is Dedicated to providing unmatched quality of Landscape Maintenance, Design and Construction services at competitive prices to all our clients. We are committed to our Employees, Community, Future/Current Clients and environment by providing the best training and equipment available to us. Howes Your Yard prides itself on being a company of integrity and high moral standard. Our staff are dedicated to ensuring that your experience is relaxing and enjoyable. Landscape Maintenance - If your not happy with our service we will return within 24hrs for free. Making a difference in Northumberland County, Durham Region and Peterborough. 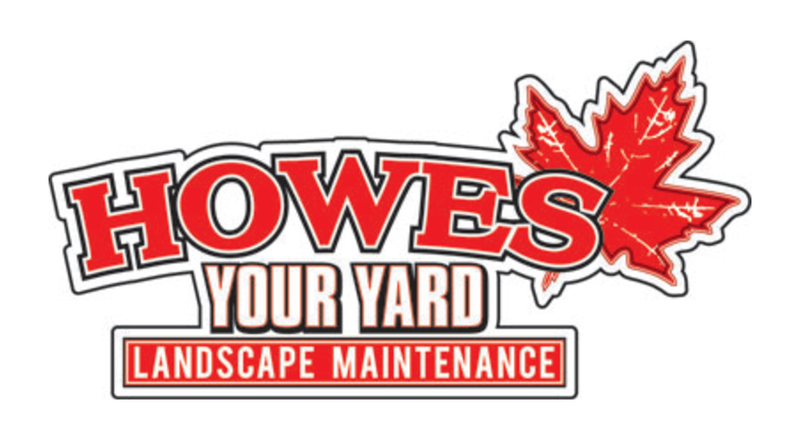 Howes Your Yard was established in 2008. Owner Chris Howes has a desire to improve on the green industry. 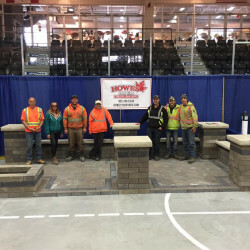 Howes Your Yard is a Landscape Install and Property Maintenance Company based out of Port Hope providing our services throughout Northumberland County, Durham Region and Peterborough. We just wanted to write and express our appreciation for the excellent job you and your team did on our driveway. The Copthorne Unilock pavers that were installed look amazing! Chris, we were very impressed with the workmanship and design that went into transforming an aging driveway into something that is attractive and remarked upon by friends and neighbors. It would not have been easy to work through the heat wave that we experienced and yet the crew (kudos to Mike and Steve) worked tirelessly to finish the project. They answered any of the questions we had and kept us up to date on what the next steps would be as work progressed. At the end of every day, all materials were tidied up and equipment put away. In closing, we would highly recommend your company, confident that the job would be professionally handled and completed successfully. We just wanted to send a note to thank you for the excellent job you and your team did at our home. The retaining wall is beautiful as well as functional and the patio really opens up the yard. I know we will get many years of enjoyment from the area. Your professionalism as well as willingness to work with us to determine the best material for the look we were looking for was appreciated. Attention to detail was evident in all aspects of the job. We would be happy to act as a reference if potential clients would like to hear from one of your customers.